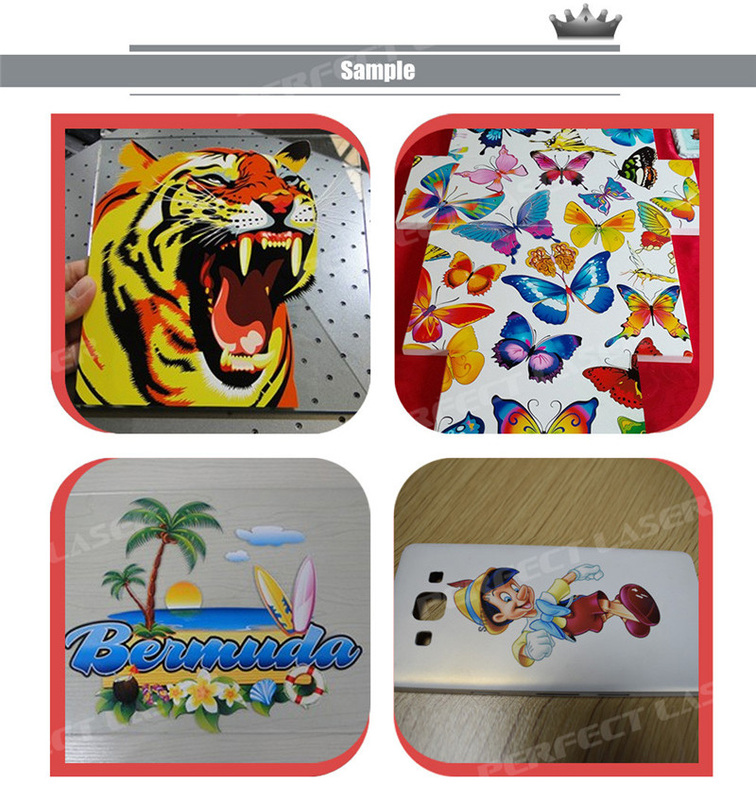 Perfect Laser is the leading brand in the production and development of UV flatbed printers on the market. 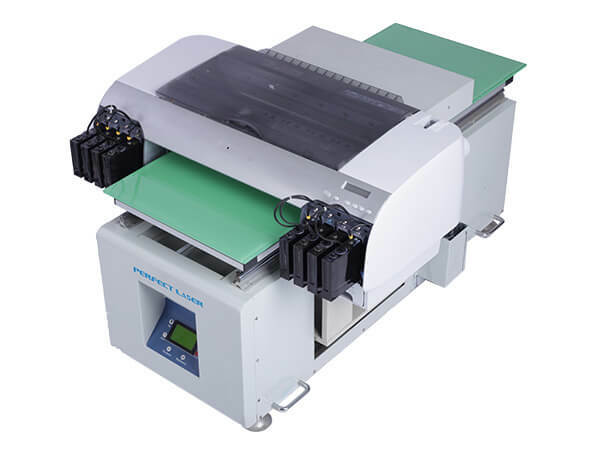 In order to meet the different needs of flatbed printers on the market, the company has independently developed a UV flatbed printer, the type of which is PE-UV4280. The machine format 420 * 800mm, and uses a high-speed mute import screw, high precision, low noise, wear resistance, to ensure accurate positioning. In addition, the ink cartridge is equipped with a full-automatic alarm system. When the level of the ink is lower than one-third, the ink cartridge is automatically turned on and alarmed, allowing continuous printing and smooth production. 1.The UV flatbed printer adopts an all-steel integrated rack, which has a reasonable structure and is not easily deformed and has good stability. 2. The flatbed printer use of the high-performance screw: high-speed mute import screw, low noise, high precision, ensure accurate positioning and wear resistance. 3. Using a sectional suction platform, the UV flatbed printer can adjust the air volume arbitrarily, not only can protect the nozzle but also can avoid the waste of ink, to a certain extent, can reduce the production cost. 4. The UV flatbed printer use the long-term natural aging beams, durable, no deformation. 5. The ink cartridge is equipped with a fully automatic alarm system: When the ink is less than one-third, the ink cartridge will automatically light up and alarm. The installation of this system can make the printing uninterrupted and the production more smooth. 1. Renovation and decoration industry: The UV flatbed printer can meet the requirements of the majority of owners for customization, and it can also save the customization cost of the decoration company and improve its work efficiency. 2. Mural industry: the flatbed printer can replace the traditional hand-painted, higher accuracy and faster. 3. Exhibition board exhibition industry: The UV flatbed printer can work directly on the surface of the material without foaming and at a low cost. PVC, ABS, acrylic, aluminum-plastic board, wood, glass, metal plate, tile, foam board, cardboard, etc.